Makeup Haul; Base Makeup Edtn. 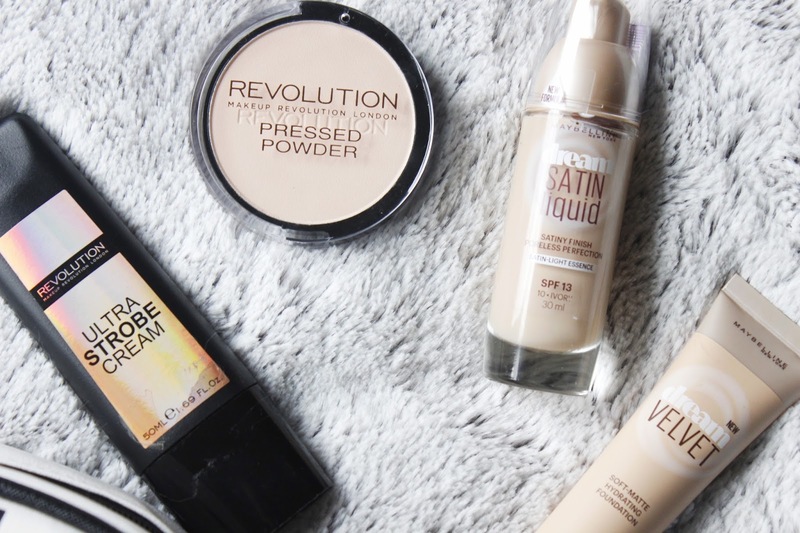 Makeup Haul: Base Makeup Edtn. I took a break from spending more money on makeup recently; either spending it on clothing or food. While I'm not complaining I started missing my makeup collection and in turn ran out of my foundation. I'd fallen out of love with my foundation I was using and had been toying with the idea I trying different base products so this was the perfect excuse! maybelline dream satin liquid: I've used dream satin foundation before and back then it was a favourite of mine; and I think the only reason I stopped using it was to venture out to new products. It's finish is just as the name suggests, satin. It's a medium coverage and the shade Ivory matches my skin perfectly. Foundation never seems to last too long on my skin, so this is around average for that too, roughly around a couple hours but nothing more. Now I've rediscovered this forgotten favourite, I know this will be repurchased many more times in the future. 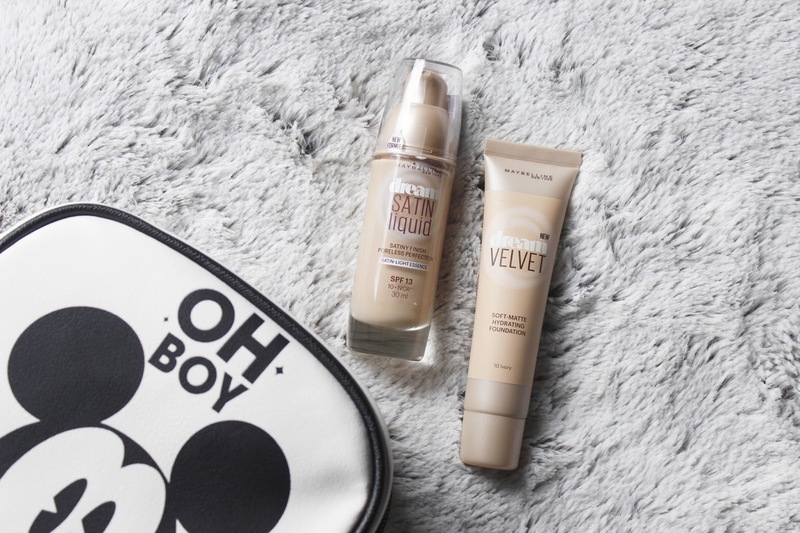 maybelline dream velvet foundation: The last time I tried an matte foundation I was left so so disappointed, so I was a little apprehensive when I picked this up. I think there was a buy one get one half price offer and that's initially why I picked this foundation up. But let me tell you, it's perfect It's a rather thick formula but that's expected from a matte foundation, it's got a much higher coverage than any other foundation I've tried, but because it's in a slim tube rather than the average glass bottle, I stop myself from using this as a full coverage product. I tend to use the satin liquid for my full coverage and the dream velvet for those sections that need that little bit extra. 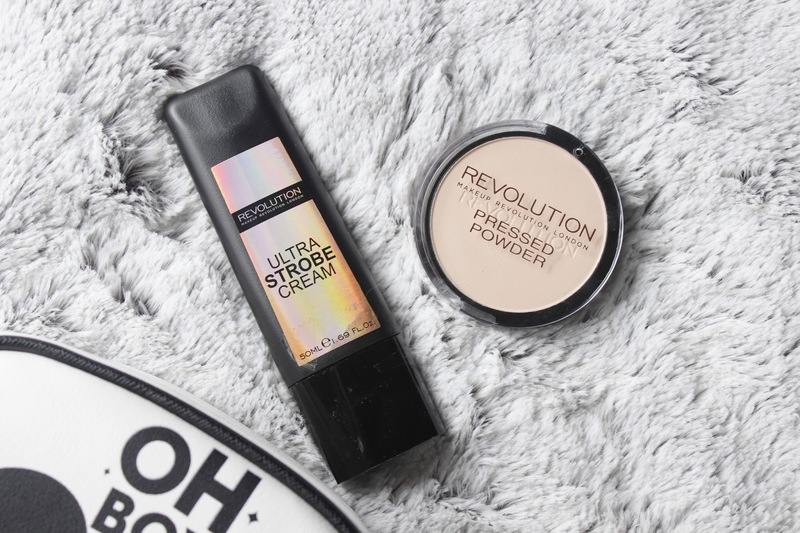 makeup revolution pressed powder: The last time I picked up a pressed powder it was a loose powder product and left me face looking so cakey, so much so that I was put off by the end result I haven't attempted to use a product like it since. The great thing about this translucent product is it's lighter than my skin tone and blends perfectly with my makeup, it leaves me skin feeling much softer and my foundation stays in place longer than ever! I thought I'd pick this up and use it on the days when I was really putting the effort in, but instead I've been using it with every makeup application. makeup revolution ultra strobe cream: Highlight has never been my strong point, in fact it still isn't! I've started to get my head around contouring and wanting to complete the look and venture into the highlight life. And honestly I think that highlight is more of a struggle than contouring is! 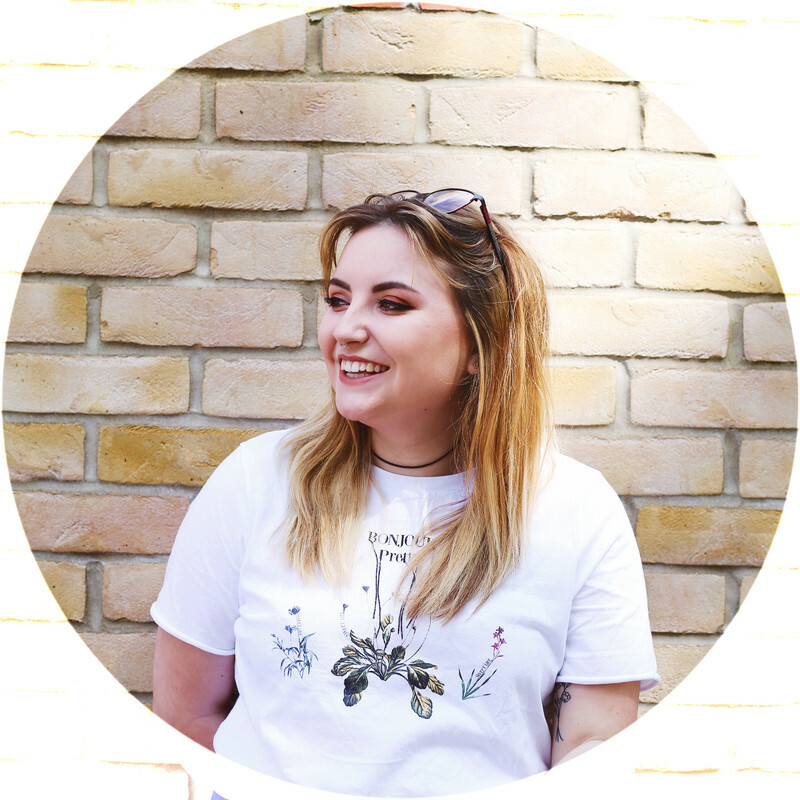 It's a beautifully creamy product with a glistening finish, sadly it only seems to shimmer on minimal sections of my cheek bones, and instead feels like I'm just applying a cream to my skin? Maybe I'm applying it wrong, someone please reassure me on how I apply this product? While it was a perfectly reasonable price, I'm still feeling guilty for spending £8 on a product I may not use up! 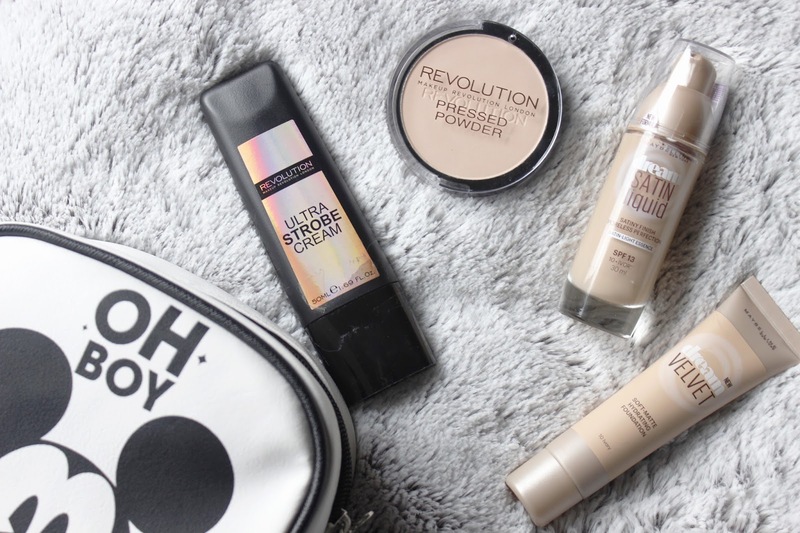 Shamefully this post has been sat in my drafts for a few weeks now, and while all these thoughts were initially first impressions, I've grown to love all these products and realise that I'll definitely continue to repurchase the maybelline foundations in particular. I've already hit pan on the pressed powder and realise how much my overall look relies on this product now, my makeup stays in place for hours unlike it ever had done before.